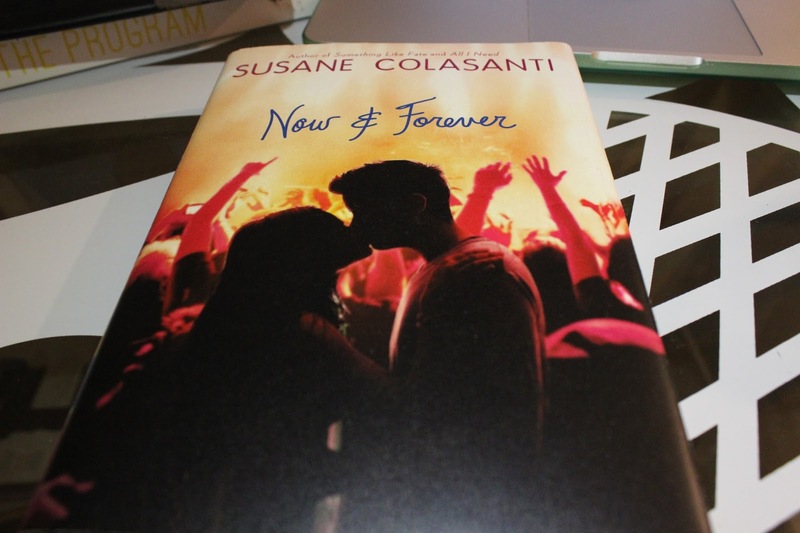 Now and Forever by Suzzane Colasanti – Djenne G.
So.. I need to talk about this book. This book is written by Suzzane Colasanti. I enjoyed reading her books in high school when I was so in love with romance. Her books were so great to read and I told myself that no matter what I’d read each and every one of her books…. but this one book! I couldn’t finish it! I hated reading it. It seemed like things dragged on with no real point. I was very disappointed while reading this book. I was more than halfway through and I realized that I couldn’t take it. This book definitely gets maybe one and a half stars. The characters were interesting but I just don’t feel like there was a plot. Previous Article Comic book reads!